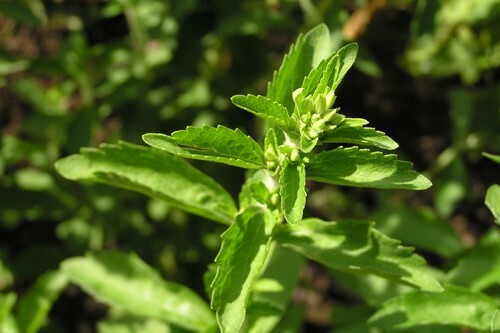 Stevia is primarily used to sweeten teas, foods and drinks. It is also known to stimulate alertness and counter fatigue; facilitate digestion and gastrointestinal functions; regulate blood glucose levels; nourish the liver, pancreas and spleen; help the body sustain a feeling of vitality and well-being and external application for blemishes. Some stevia and stevioside users report a decrease in desire for sweets and fatty foods. 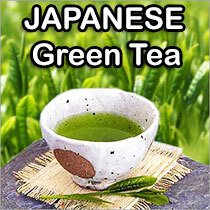 Additionally, some users have reported that drinking stevia tea or stevia enhanced teas helped to reduce their desire for tobacco and alcoholic beverages.